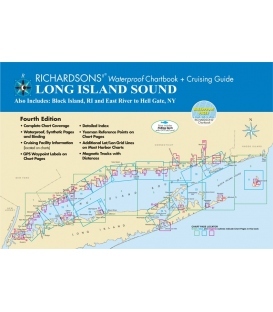 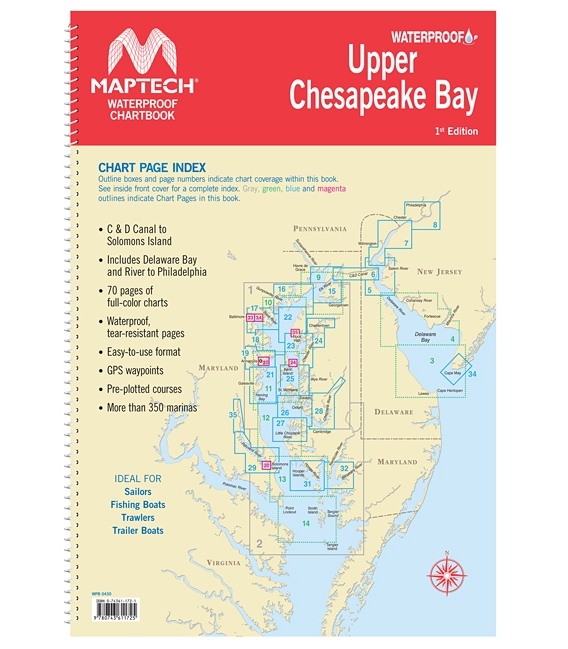 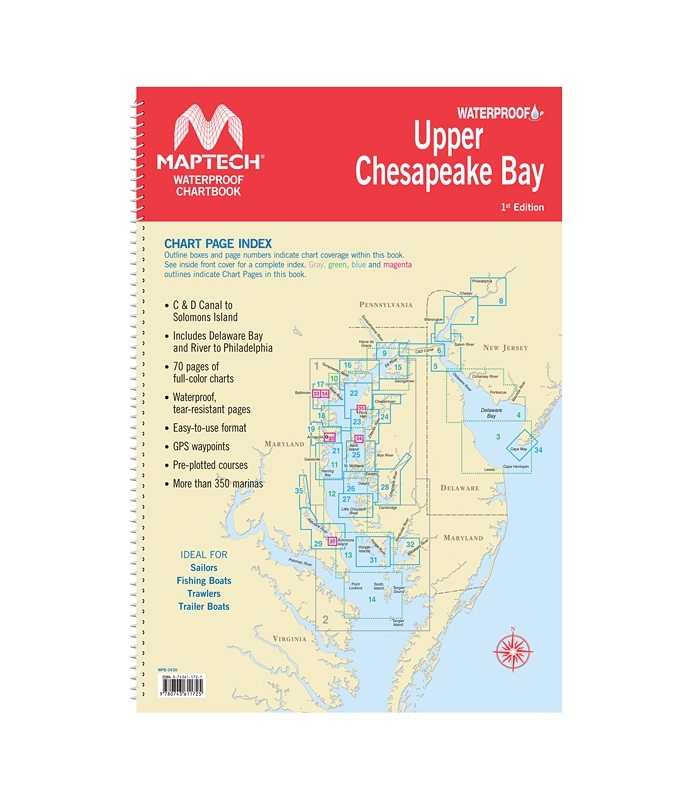 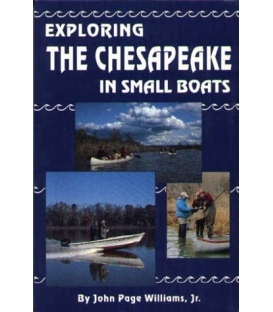 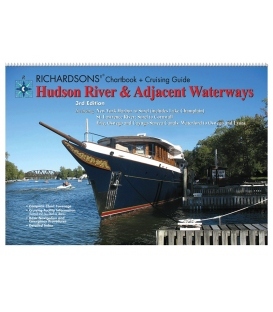 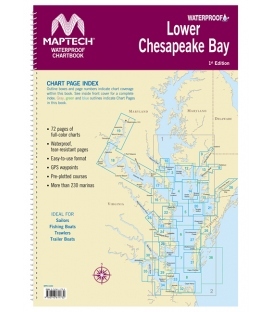 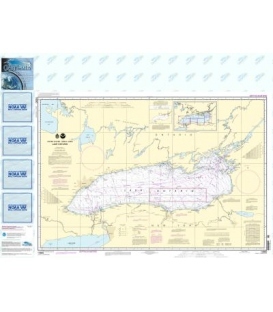 Covers C&D Canal to Solomons Island and includes Delaware Bay and River to Philadelphia. 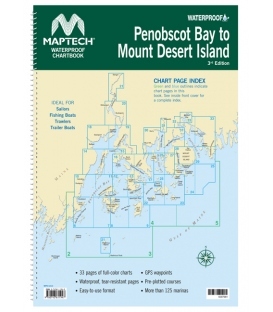 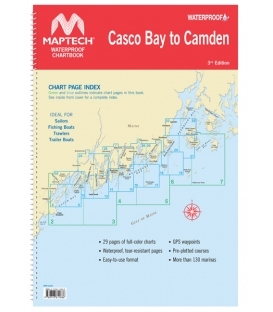 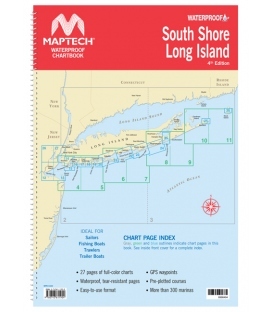 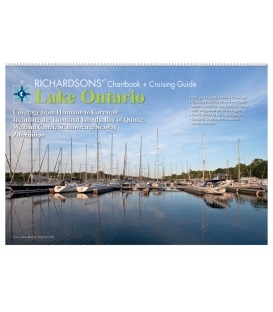 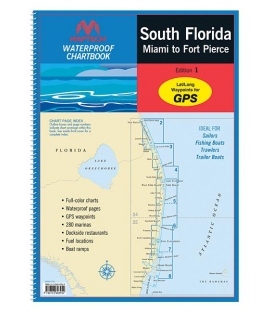 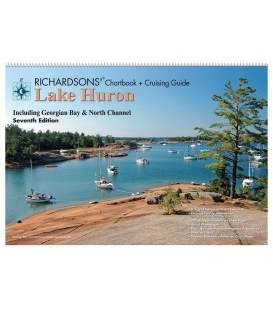 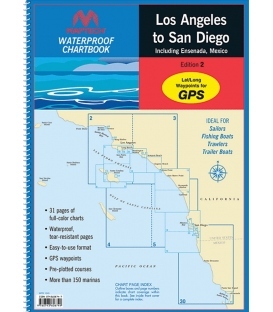 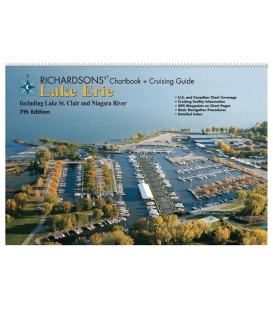 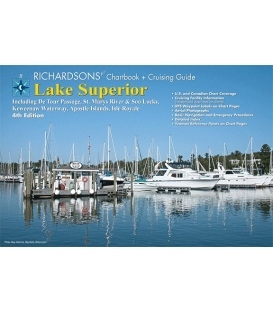 Offers full-color charts on waterproof, tear-resistant pages. 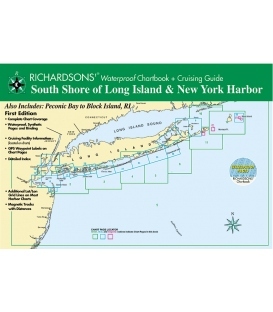 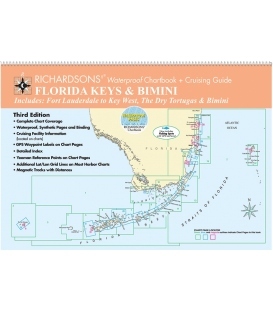 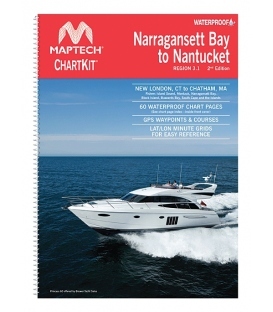 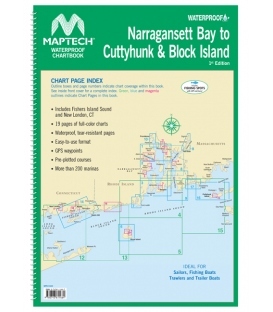 Easy-to-use format includes GPS waypoints, pre-plotted courses and more than 350 marinas. 70 chart pages. 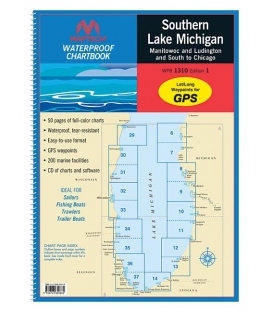 WPB Southern Lake Michigan, 1st Ed.